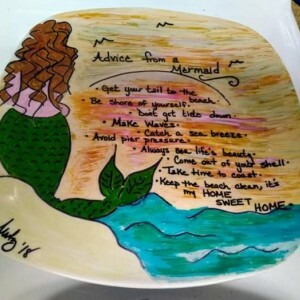 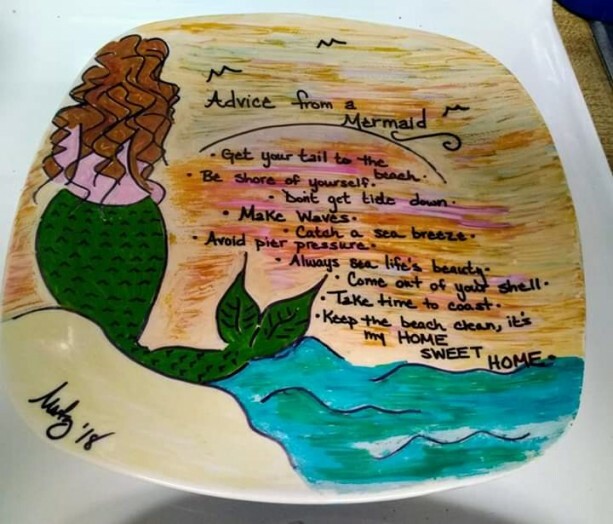 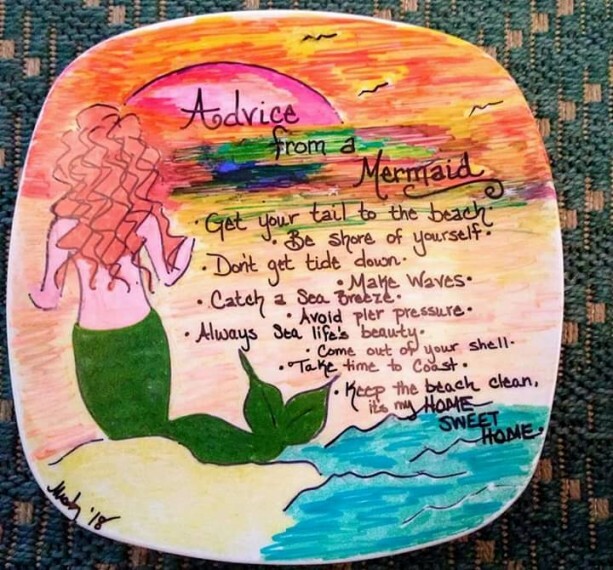 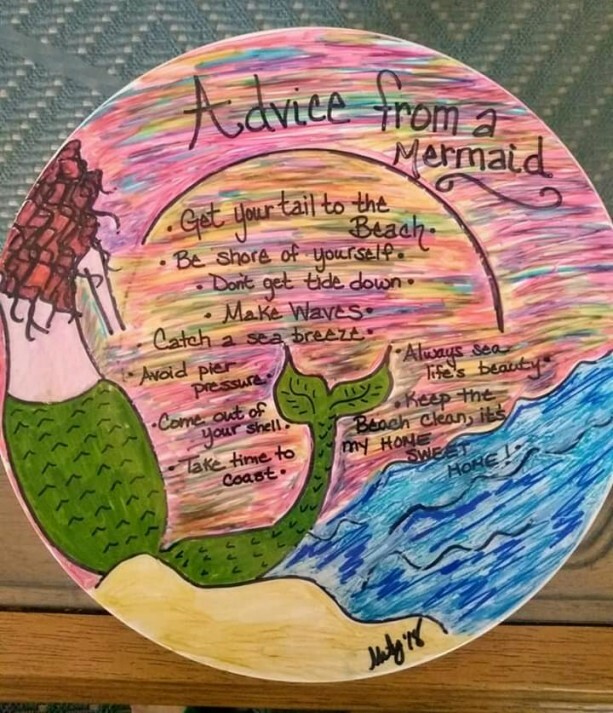 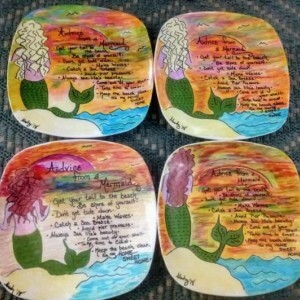 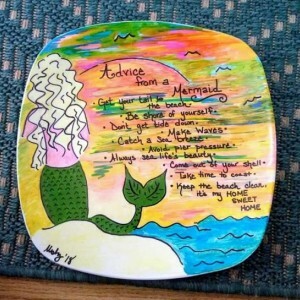 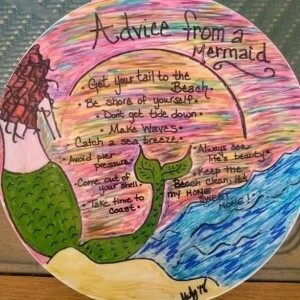 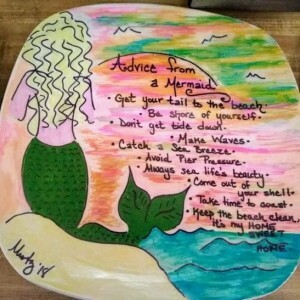 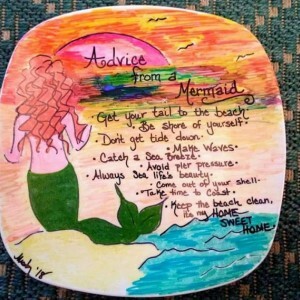 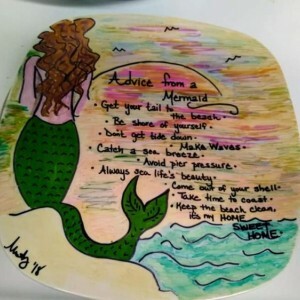 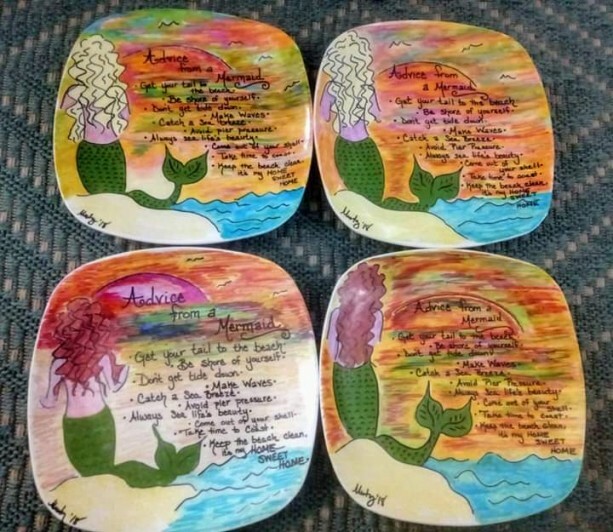 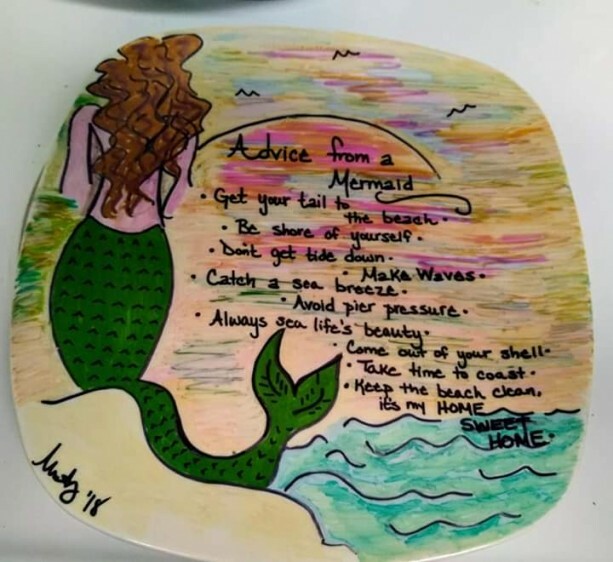 Advice from a Mermaid is a popular design due to it's fun and unique lessons of life. 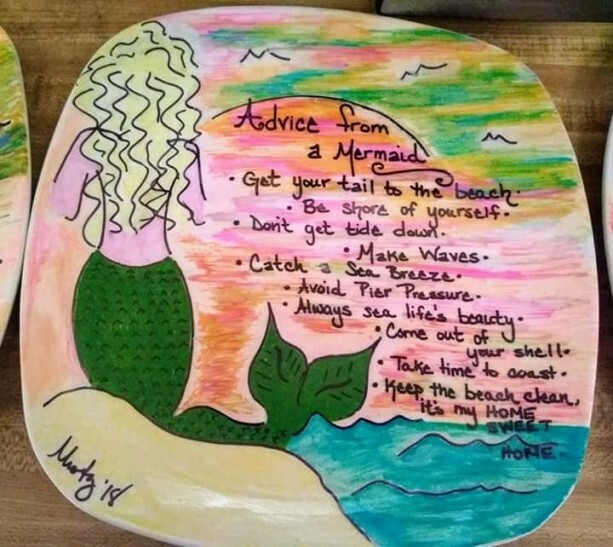 Add it to your beach décor or give it as a gift for the Mermaid lover in your life. 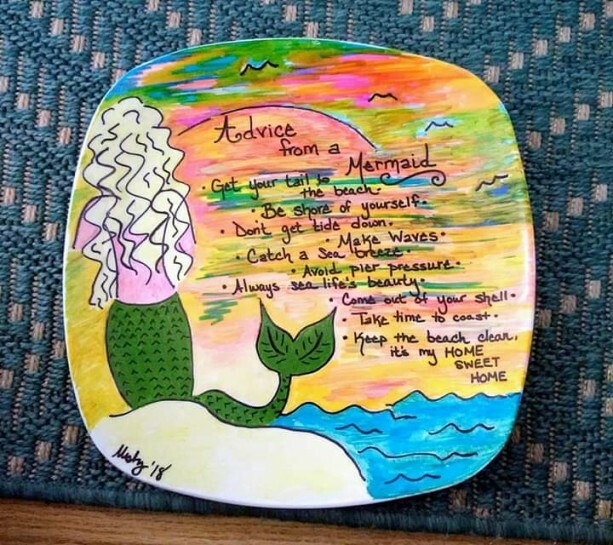 Always a conversation piece, this is a great addition to anyone's home. 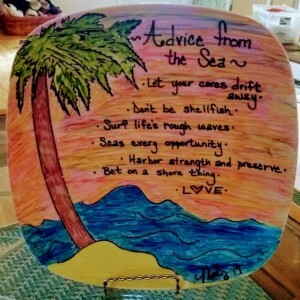 Look for the other coastal advice series that I offer.